HÀ TĨNH — A tree that is believed to be 1,000 years old was recently discovered in Vũ Quang National Park in central Hà Tĩnh Province. 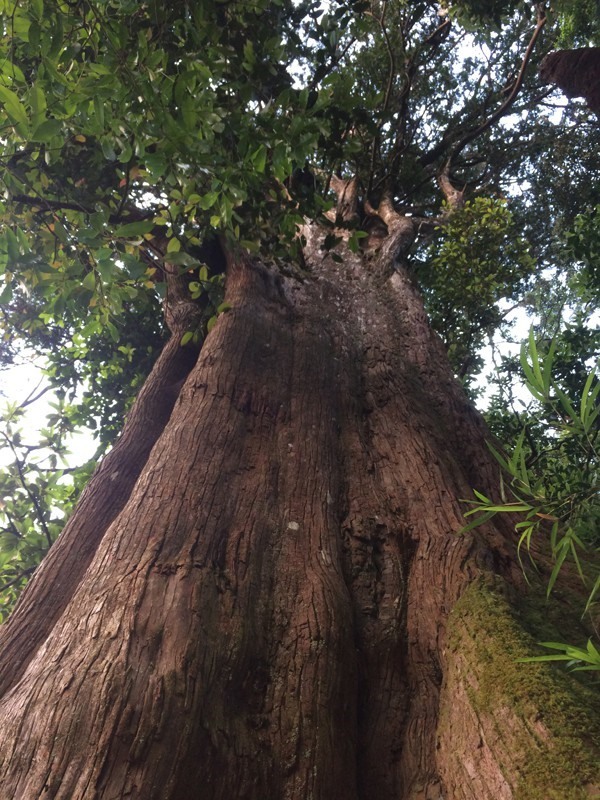 Fokienia or Fujian Cypress tree, scientifically known as fokienia hodginsii, is listed as a vulnerable species in the International Union for Conservation of Nature’s red list due to increasing logging for its timber. Local authorities are yet to recognise the tree as a heritage tree. 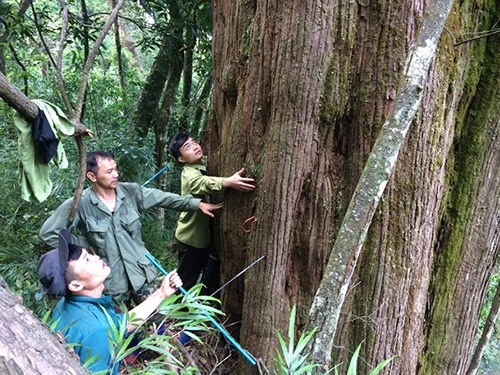 According to the park’s director, Nguyễn Danh Kỳ, its research team discovered the giant tree in a newly found fokienia population in the 550sq.km park. The tree is 30m tall and its body near the root section has a diameter of 2.2m. Kỳ said the park authorities worked with tree-ageing experts to determine the tree’s age, and initial results show it to be some 1,000 years old. The tree is one among many old trees in a fokienia population found at a height of 1,445m above the sea level in a primary forest area near Lao border. Another 1,000-year-old fokienia tree in Xuân Liên National Park in neighbouring Thanh Hóa was recognised as a heritage tree in 2013.